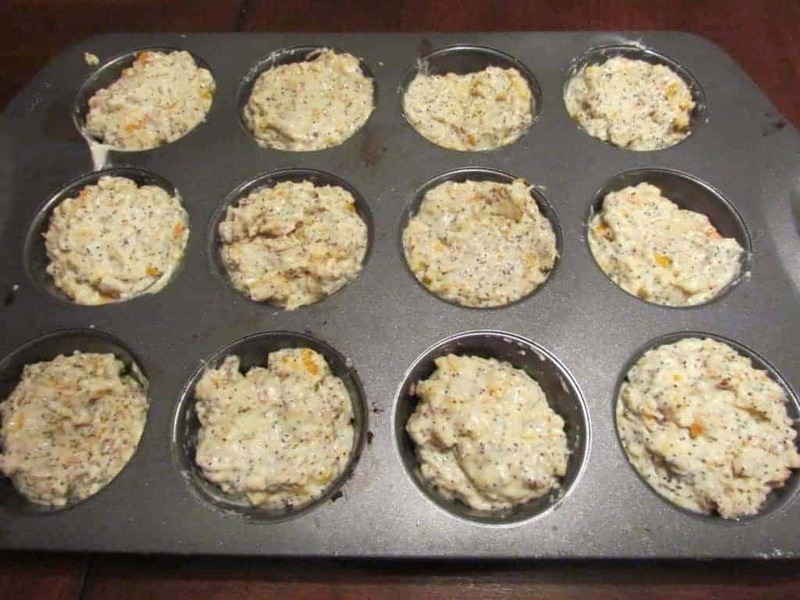 For a healthy holiday recipe, you should make these delicious Greek Yogurt Muffins. They are the perfect addition to your dinner table and are full of health benefits. Not only are they healthy, they are sure to be a hit with family and friends. Greek yogurt has many health benefits. According to Bonnie Taub-Dix, R.D., an 8-ounce cup of Greek yogurt has the same amount of protein as a 3-ounce chicken cutlet. It also has probiotic, which keeps the bacteria in your gut healthy and improves your immune system. 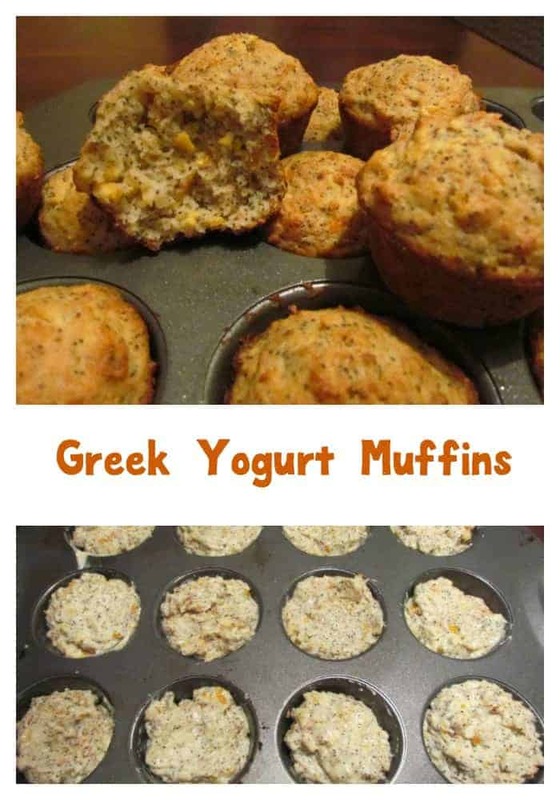 If calcium is an issue for you, just bake up a batch of Greek Yogurt Muffins. 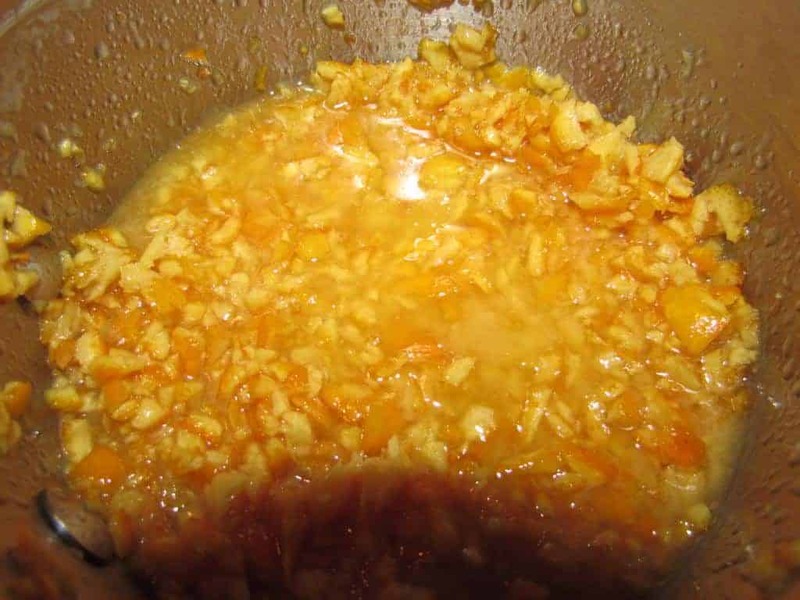 Add butter and stir until melted, then set aside. In a medium bowl, mix all-purpose and whole wheat flour. 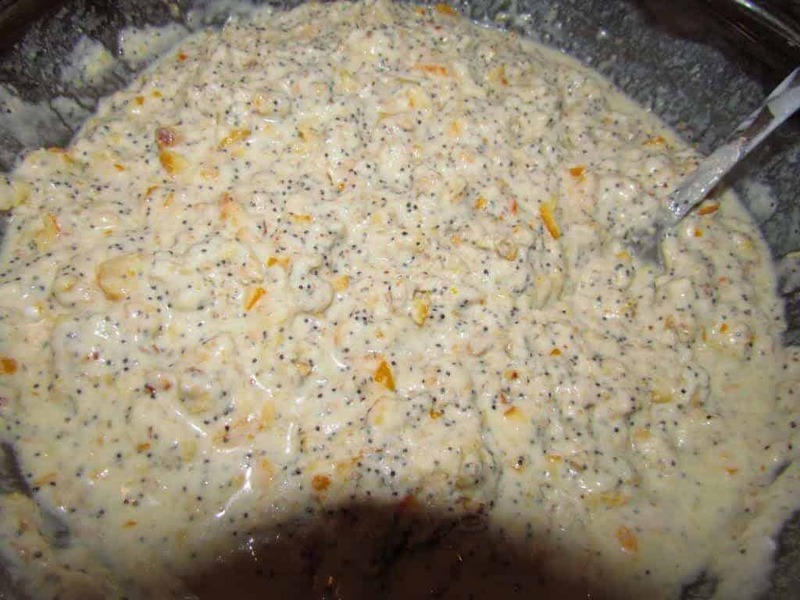 Add wheat germ, baking powder, baking soda, almond, poppy seeds, and remaining sugar. Mix well. In a separate bowl, whisk eggs, yogurt, milk, and salt until smooth. Pour the liquid ingredients on the dry ingredients gradually. Stir until you create a soft dough. Place dough in muffin tins or a greased and floured 8.5 x 4.5 inch loaf pan. Bake at 350 degrees Fahrenheit for 50 to 60 minutes. Once baking is done, let the Greek Yogurt Muffins cook in the pan for 15 minutes. Then remove them from the pan and let them rest on a rack until they are completely cool. This healthy holiday recipe for Greek Yogurt Muffins is so tasty that everyone at the table will enjoy them, even the kids! You can serve them as a snack by themselves or add it to the table for a healthy dessert or side dish. Do you have a great healthy holiday recipe that uses Greek yogurt as an ingredient? Quality content is the crucial to interest the visitors to visit the web site, that’s what this web site is providing. However, the Ancient Fort Ruins, and Kato paphos car hire the harbor area. insurance claim. Tune in at the hotel’s restaurant, or sample the local fare or something a bit more effort on the renter’s part. Oh these look amazing, I’m adding them to my recipe board! I never thought to use Greek yogurt in my baking. That is a good idea! These look yummy! They are absolutely delicious! Enjoy! Yum! These sound fabulous. And perfect for my next playdate. 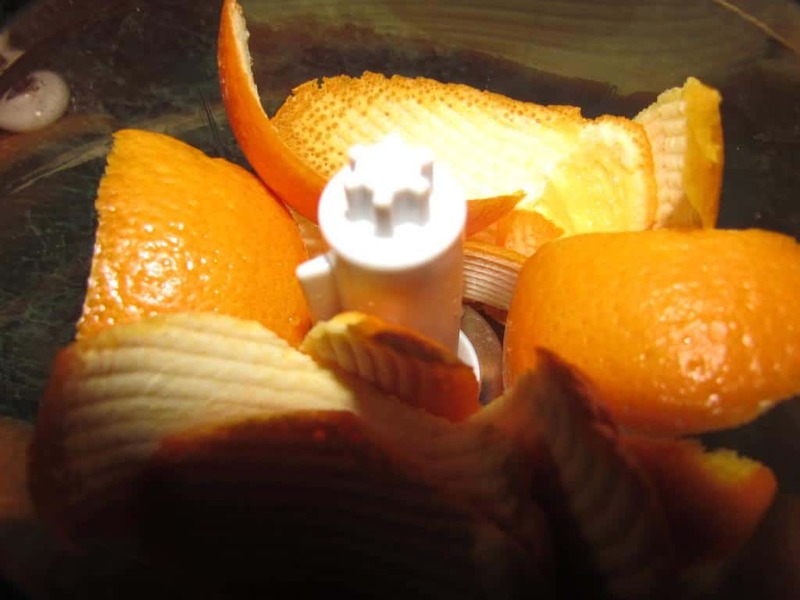 They make the perfect healthy snack for playdates! These look wonderful and I always have greek yogurt in my house. I must try these out! Have you had a chance to try them yet? Would love to hear your opinion!